After several years of racing the BMW M1 in Group 5, in 1982 Peter Sauber decided to move up into the top tier Group 3 Prototype class. His first attempt, the Ford- powered C6, didn't fare very well. Sauber returned in 1983 with the C7, this time powered by BMW. While it was an improvement over the C6, engine issues were a challenge. Sauber even took a brief hiatus from sports car racing after the 1983 season. 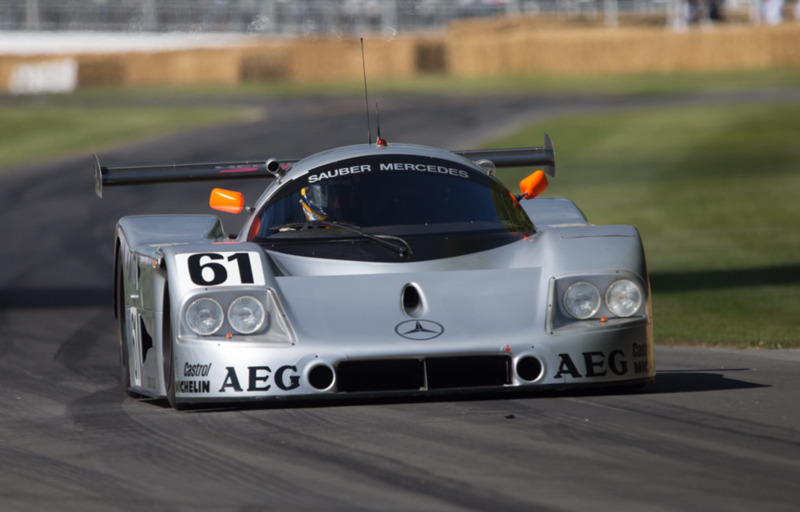 By 1985, Sauber was ready to give Group C another try, this time determined to partner with Mercedes-Benz. It would be the first time Mercedes-Benz had returned to sports car racing in 30 years, since the 1955 24 Hours of LeMans tragedy.